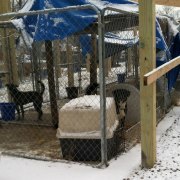 An answer to a pending complaint against Jim Cumm, director of the Cabell Wayne Animal Control Shelter, has revealed the euthanasia total for 2012. 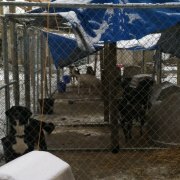 The response indicated that 1942 animals had to be put to sleep in 2012. 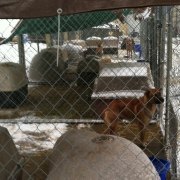 That’s a reduction from 2011 when 6,109 animals were euthanized at the shelter. 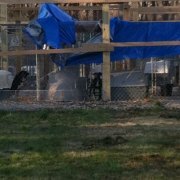 However, the same four page response indicated that the still alive bleeding puppy disposed in the trash resulted from time pressures. 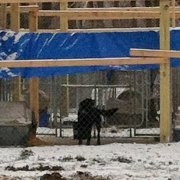 “Sometimes we have to euthanize before the trash runs in the morning and on this particular day, I rushed the process and missed the heartbeat and respiration on a puppy," Cumm said in the response to a complaint filed against him by former volunteer Beverly O’Dell. 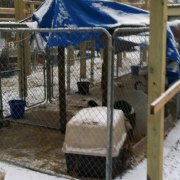 O’Dell filed the complaint with the West Virginia Board of Veterinary Medicine from whom he received certification as an animal euthanasia technician. 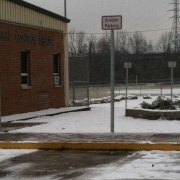 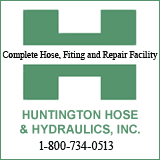 Normally, the state website lists those certified and renewed; however, as of January 24, the information is unavailable at the site. 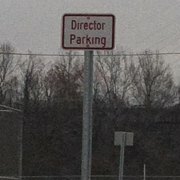 She said the answer included statements by employees supporting the director. 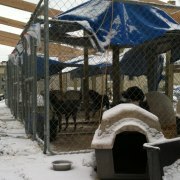 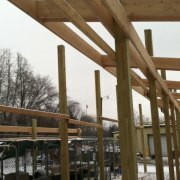 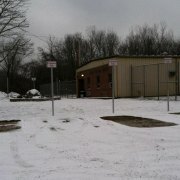 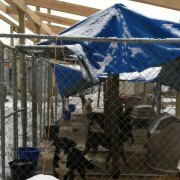 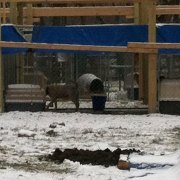 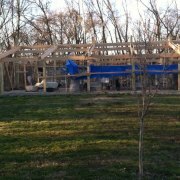 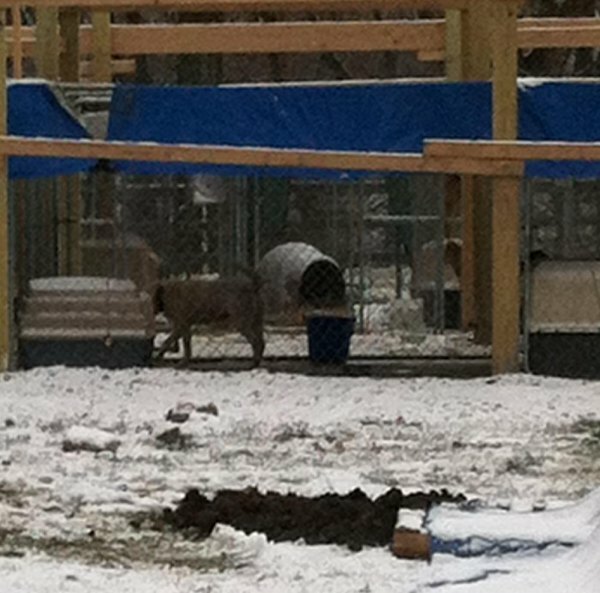 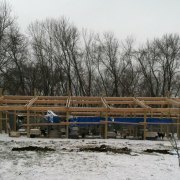 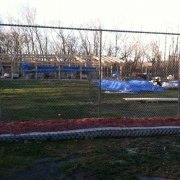 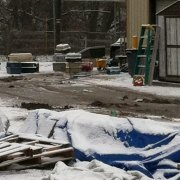 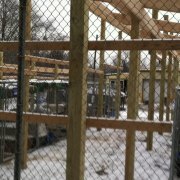 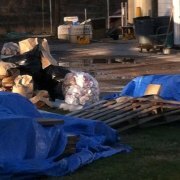 In addition, based on photos taken January 20, 2012, the outdoor kennel roof has not been completed, despite the first severe chill of the winter.